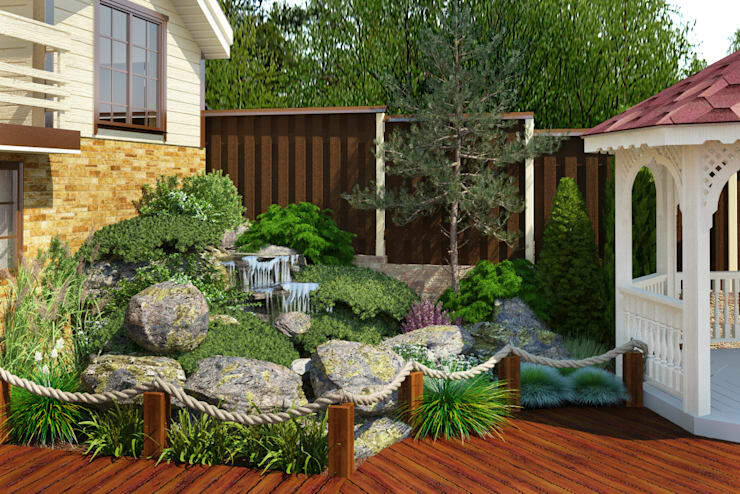 A garden is a great place to create an environment filled with fantasy, elegance and lovely lush greenery. It can very easily become a usable extension of your home interior, and doesn’t have to be limited to just plants and flowers. In this Ideabook, we look at some awesome accessories, which are guaranteed to make your garden a lively, creative space that is comfortable, stylish and bursting with colour! Let’s see which elements are missing from our home gardens. One of our favourites for the garden has to be a gazebo. It’s a fantastic way to entertain loved ones and can be enjoyed at any time of the day, regardless of the weather. This wooden gazebo is a must-have for your outdoor entertainment zone and it will definitely jazz up that boring outdoor space. An outdoor kitchen with a built-in braai is an excellent idea to perk up that social zone, whether it’s for a weekly braai with loved ones, or a soulful romantic dinner for two under the stars, this is an essential accessory for your garden. 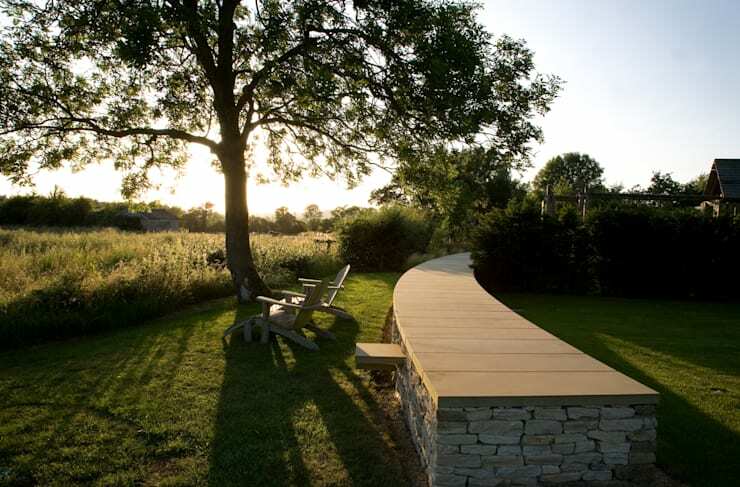 If space isn’t a problem in your backyard, then you might want to incorporate a wonderful walking path. This is a great way to enjoy a lovely evening stroll, or even take up running as a hobby. Not only will your garden look amazing, but you’ll be in better shape too. 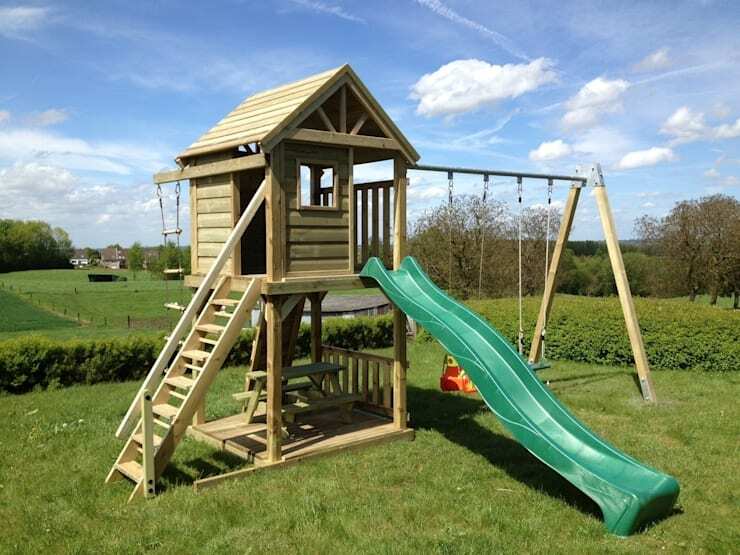 A luscious green lawn such as this, is bound to be more than just an underutilised garden escape, go creative and add some fun and vibrant play space to keep your kids busy and out of trouble. It’s a great way to enjoy the fresh air every day. A never ending supply of wood is a great idea throughout the year. During the warm summer months wood is needed to keep the barbecue going, while in winter wood is needed for the fireplace, so carefully consider where to build your wood storage space now. What better way to enjoy your comfortable outdoor zone than with some fantastic and elegant seating space. This is a necessity for your garden, especially if you have a panoramic view to enjoy. 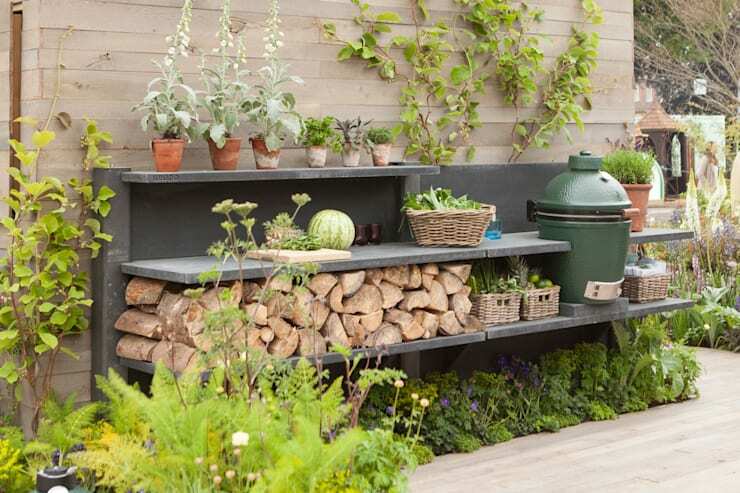 Any outdoor space requires shelving to store all the garden essentials, whether it be to keep the garden tools and plant food easily accessible or just to add some chic storage for your outdoor accessories. Be creative with your shelving and you’ll see the benefit for your garden. Contact a professional carpenter to get the best shelf to suit your space. 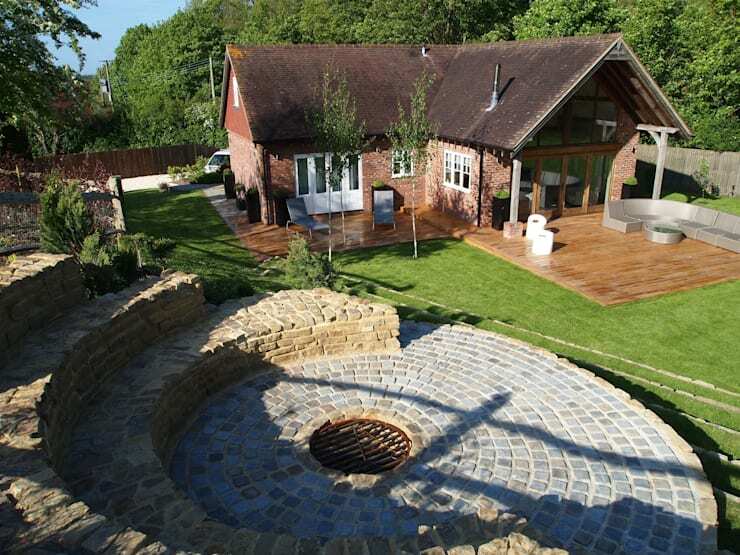 This is another fantastic and unique way to make the best of your spacious garden, but remember that an amphitheatre will require a sloped landscape and soil of a particular quality as well. Think about this as a means to incorporate a camping theme to your outdoors. 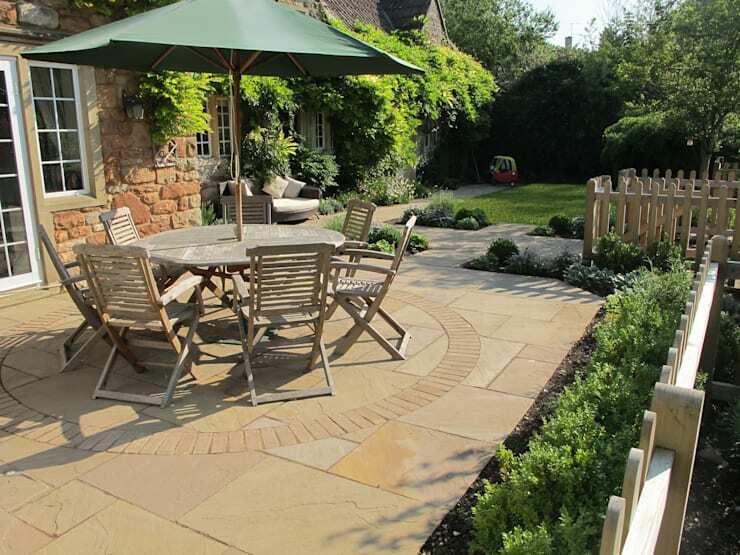 Decent garden furniture is a sure way to making your outdoor area more comfortable and usable, think of it as an investment into your home, what better way to enjoy the sunshine and fresh air during the glorious summer? And by adding a fun umbrella to the décor, your space can be usable throughout the day too. 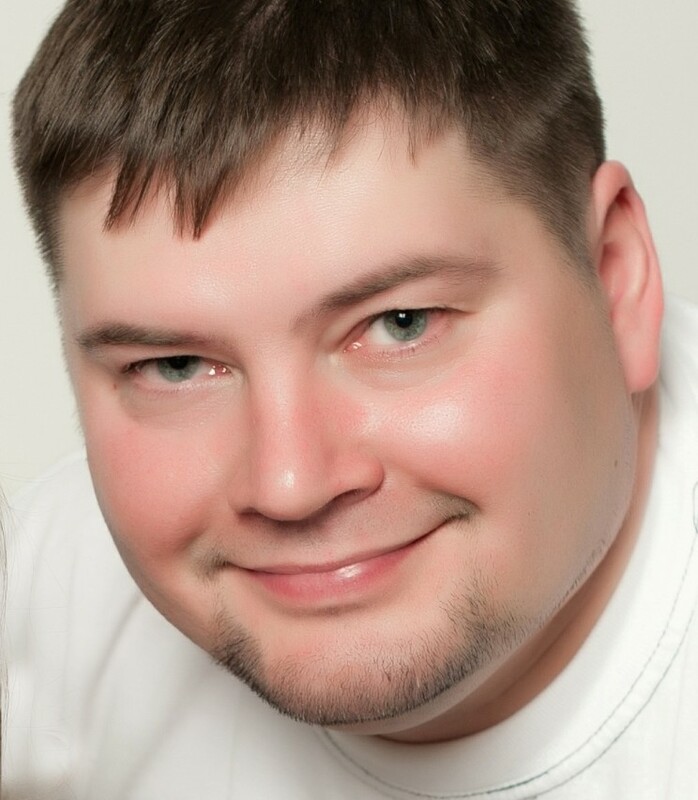 Are you a sucker for romantic movies? 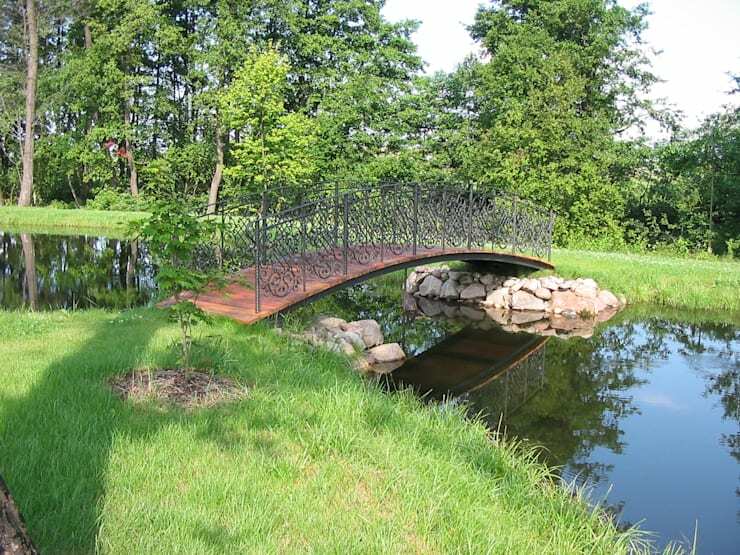 Then if your garden has access to a gorgeous river or pond, you may just want to recreate a scene from your favourite movie, by adding this spectacular bridge to your exterior. Now cue the music and backdrop and we’re good to go. 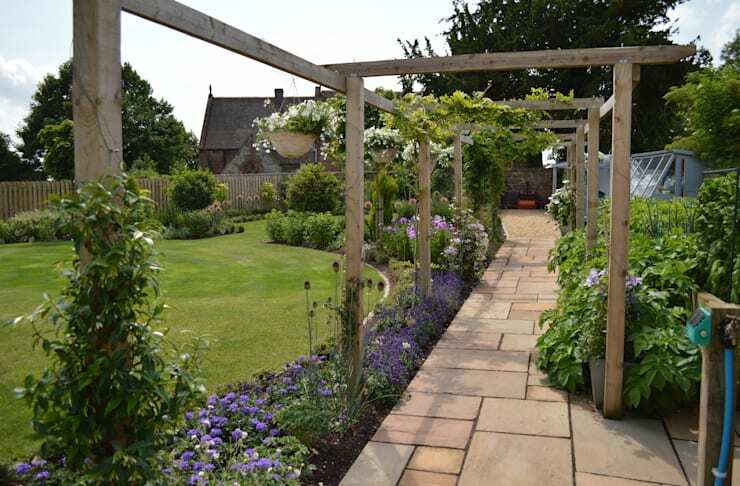 A pergola is the perfect way of enjoying the outdoors and the fresh air, its unique, elegant and a sensational wooden addition to any garden. 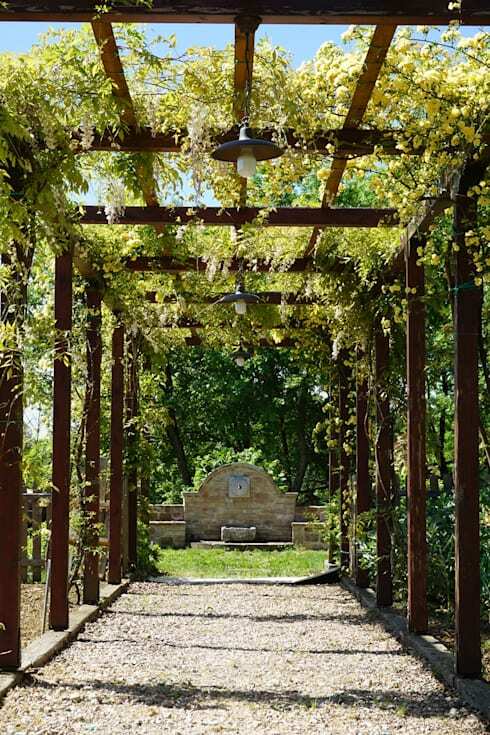 Add some gorgeous green vines and your pergola will have a positively country charm too. 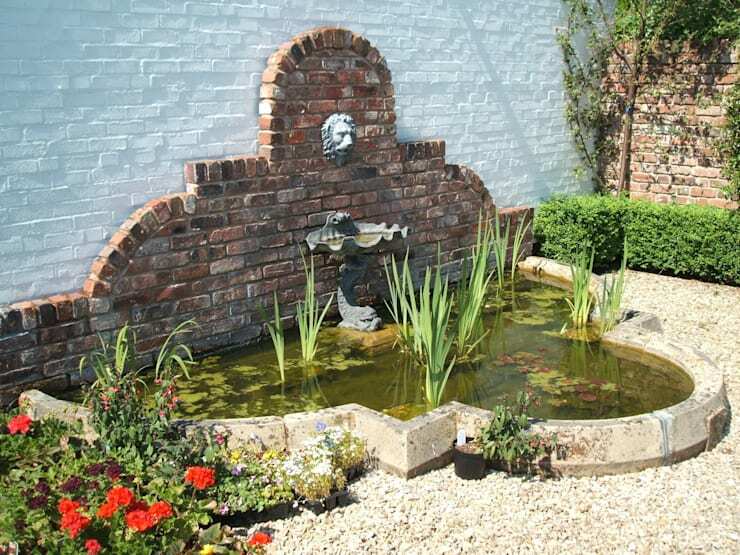 A water feature in a garden has a phenomenally calming effect on the mind, body and soul. Go for a fountain with a pond and invite some enchanting décor into your garden, or opt for something sleek and sophisticated instead if your garden is the epitome of contemporary inspiration. 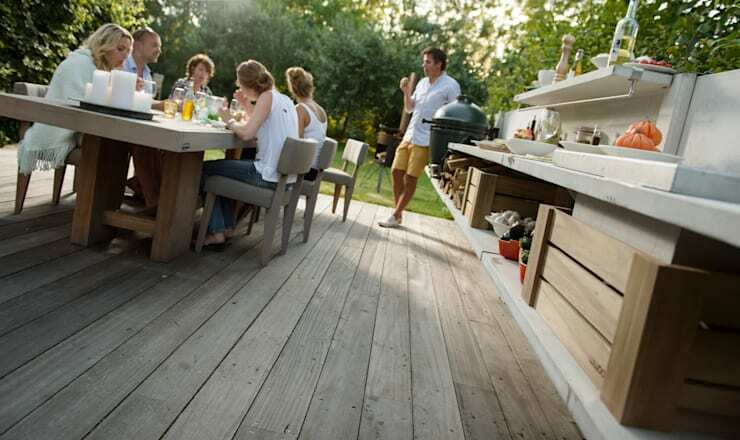 We’ve touched on this idea before, but a barbecue grill could just be the solution to healthy cooking and outdoor entertainment for your home. 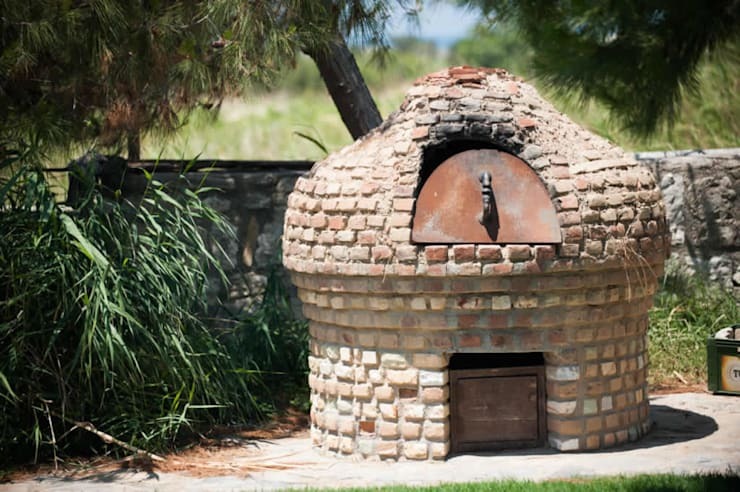 This brick rustic grill is a fascinating and unusual element to garden décor, but it does make quite a statement of style too. Here are some of the: Best Braais for Small Patios and Gardens. Which garden accessory are you most-likely to add to your outdoors?